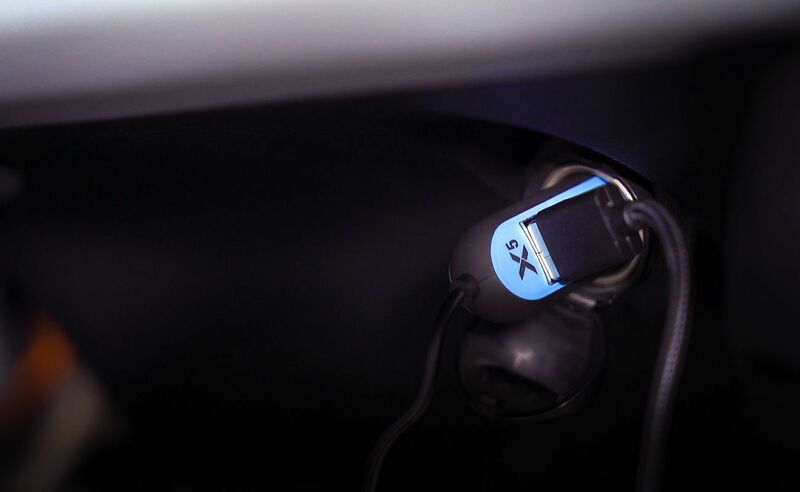 Top up your devices while you’re on the road with the RapidX X5 Car Phone Charger. 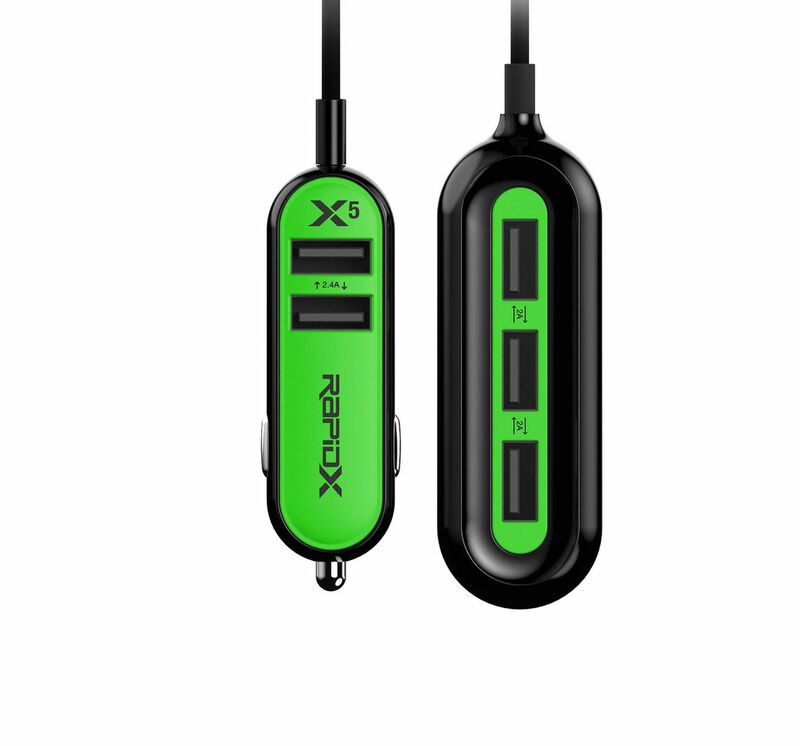 It has 5 USB ports to charge your devices simultaneously. 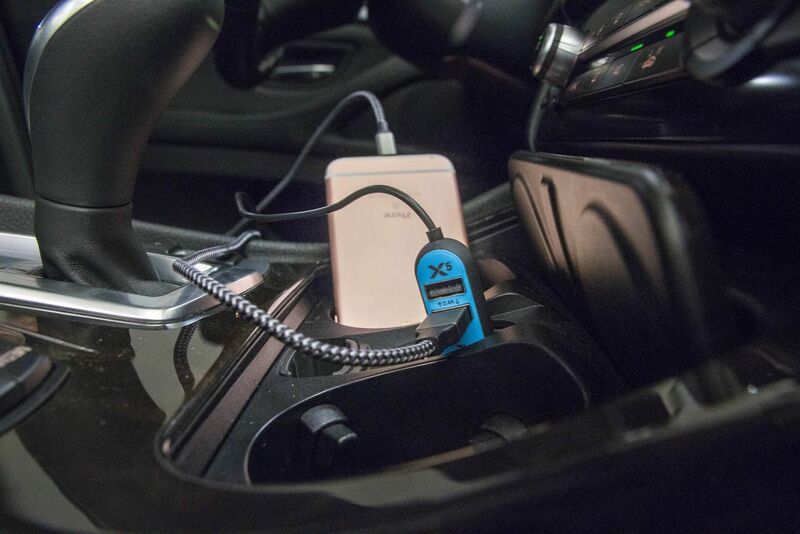 Top up your devices while you’re on the road with the RapidX X5 Car Phone Charger. 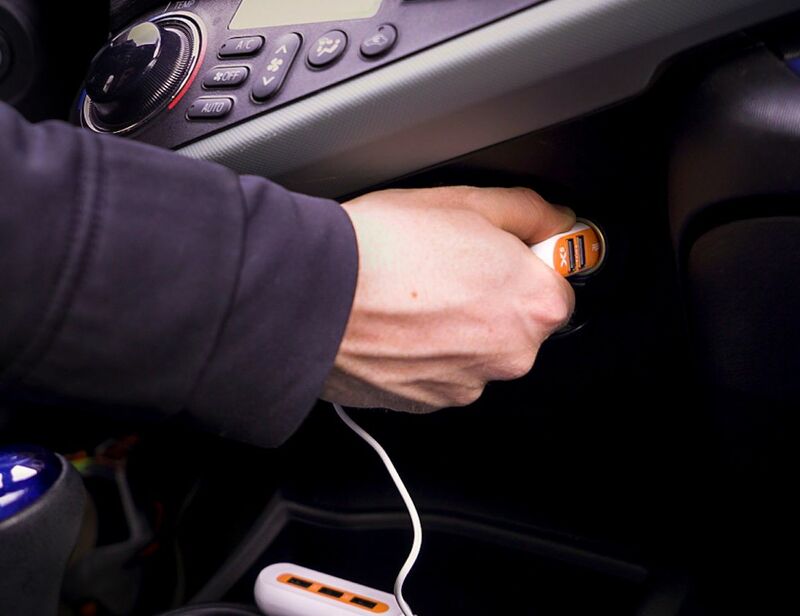 This device uses the 12v-24v outlet or cigarette lighter port in your vehicle. 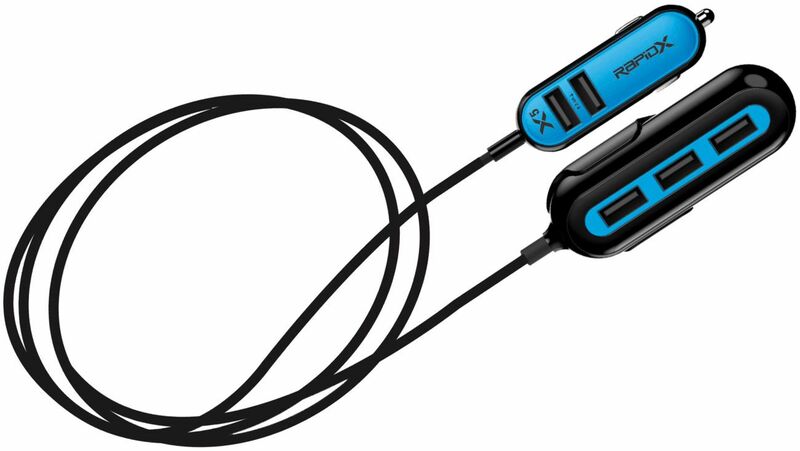 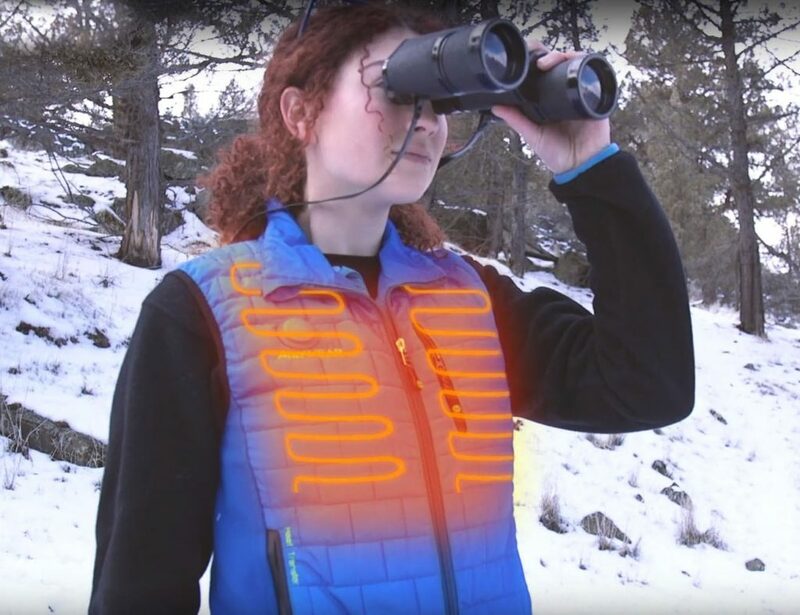 In addition to conveniently plugging in, the RapidX X5 offers a multitude of charging options. 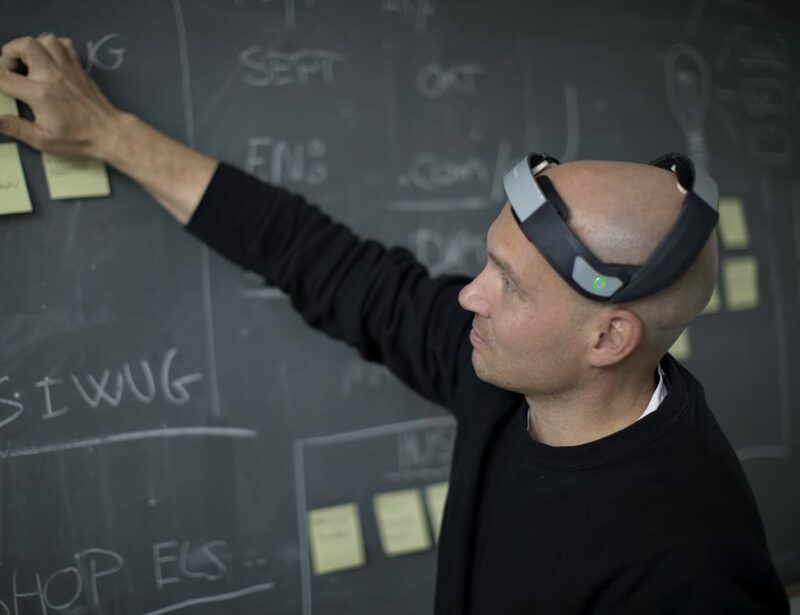 In fact, it really takes your charging up a notch (or five). 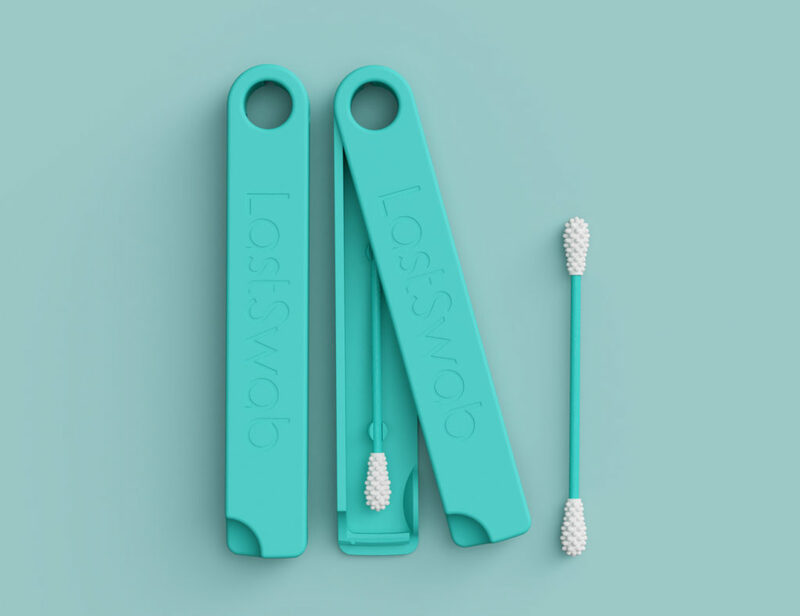 Both the charger and the tether feature multiple USB ports. 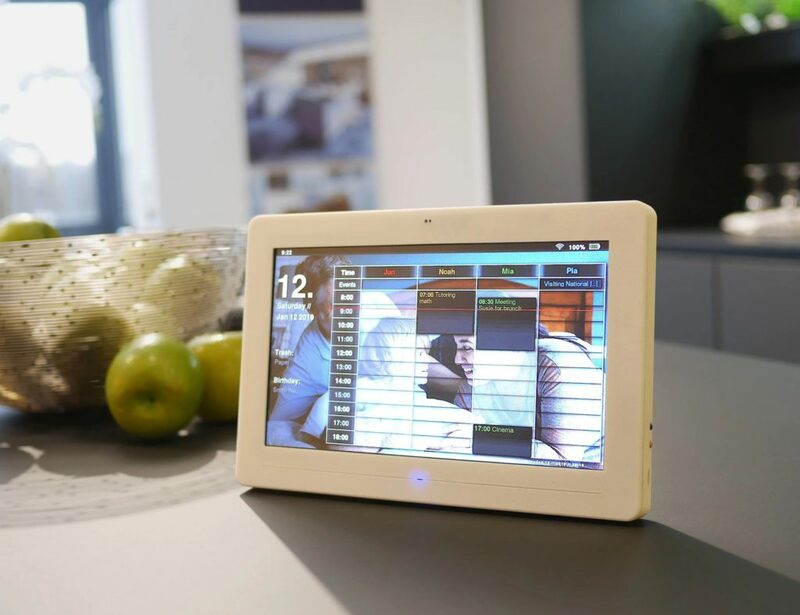 In fact, there are a total of five ports so you can simultaneously, and safely, recharge everything you need. 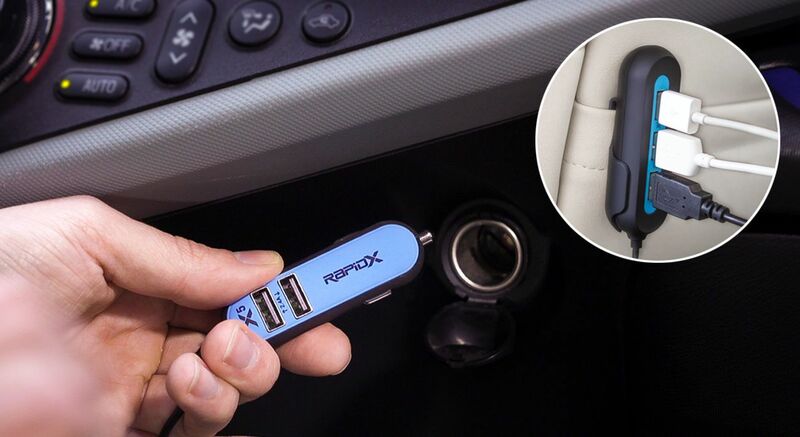 Because it’s a universal USB port, the RapidX X5 is compatible with your smartphone, tablet, GPS, digital camera, and so much more. 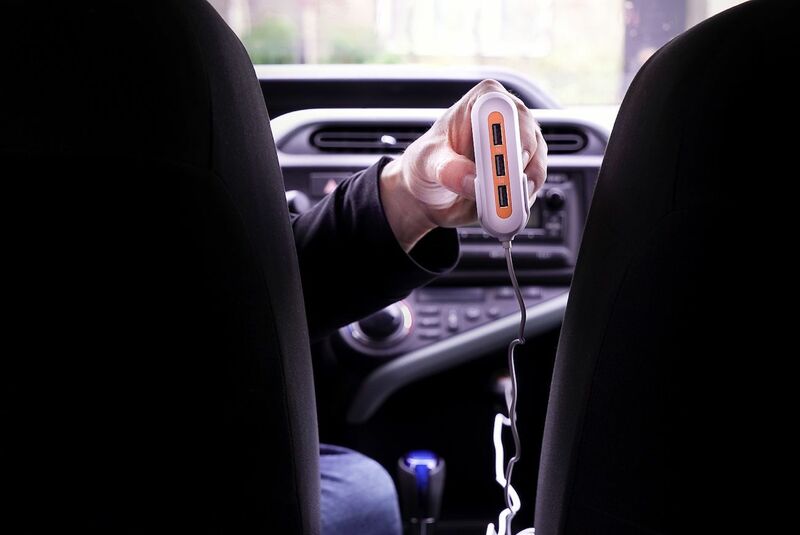 The tethered USB ports also feature a clip so you can attach it to a handy place inside the car for everyone to access. 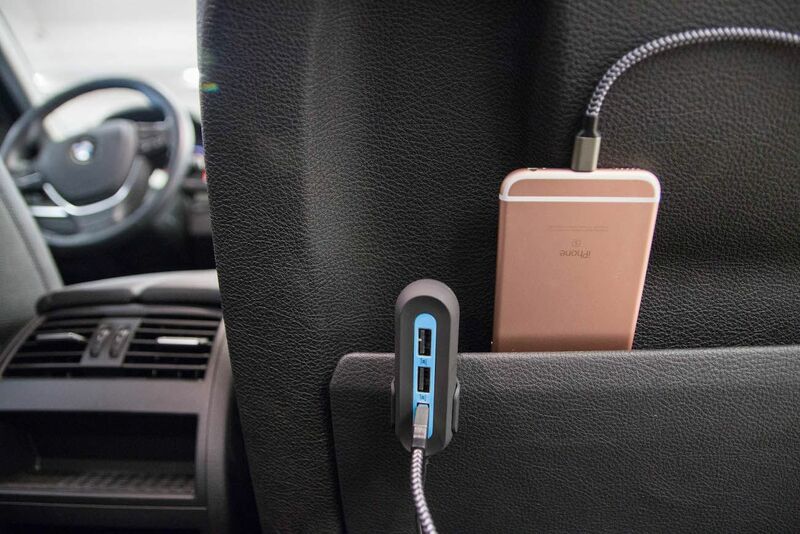 With this collection, you’ll always reach your destination charged and ready to go.